Start taking classes at Ward's Gym and other studios! 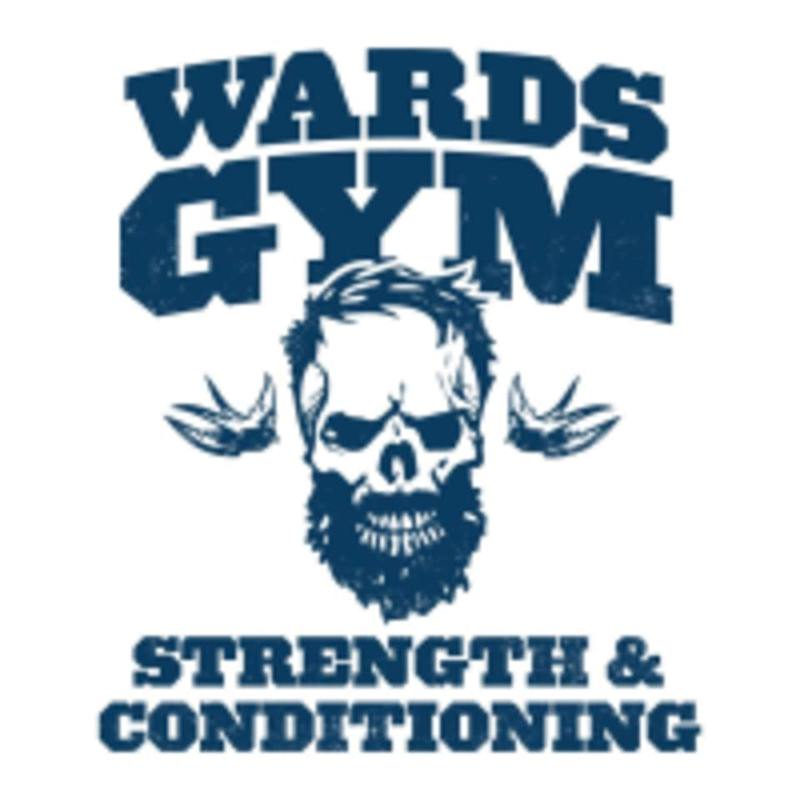 Ward's Gym is a three level strength and conditioning facility offering a range of programs including Crossfit, High Intensity Training, Weightlifting, Jiu Jitsu, Boxing, Mums and Bubs, 8 week challenges, and Personal Training. Please bring comfortable gym attire, a water bottle and a towel. There are shower facilities available so you can shower after class. Located at 11 Rooney St in Richmond. Walking distance to Burnley Train Station and Swan St Trams. Great blow out to start the day. Lisa the instructor was very welcoming. Hard work but great attention to me being a newbie :) really enjoyed the workout. Would recommend if your keen for a serious workout. Quite technical and requires a lot of stamina and upper body strength. Seriously tough HIIT class! Combination of assault bike, kettlebells, maximum efforts and sled pushes.